Kang Sora? Han Groo? But I think there's plenty of time... this is for next year anyway. Yup. Good writing. Good cast. that can act.. then this will be a good one. Doesn`t matter as long it is a good actress. I doubt that it would have romance. She likes to write thrillers, crime dramas. I understand why there is no romance in her dramas. Actually, I love romance dramas but there are some genre where romance should take a step back. I want to watch Harvest Villa for Shin Ha Kyun and for the writers as well. I heard it is excellent and it was the first collaboration of the scriptwriter`s couple Jang Hang Jun and Kim Eun Hee. I can`t wait to hear more news about drama Signal, about casting, about the plot. Was thinking also likely no romance If this drama is like serial murders. was lol at the tweet.I like mystery/action/thriller. I've never seen drama like gap-dong ( plan to watch it though) then no romance is needed. I've watched Sirius drama special last years though but it's more psychological drama.. kind that I like (ie: IRY). I'll watch LJH drama. I'm not familiar with him. In my opinion, is a excellent choice! Happy September! 5 months away from Lee Je Hoon and this thriller/action/drama. Woot! Thanks Misaeng director and TvN for the New Years gift in advance. Yes Please! 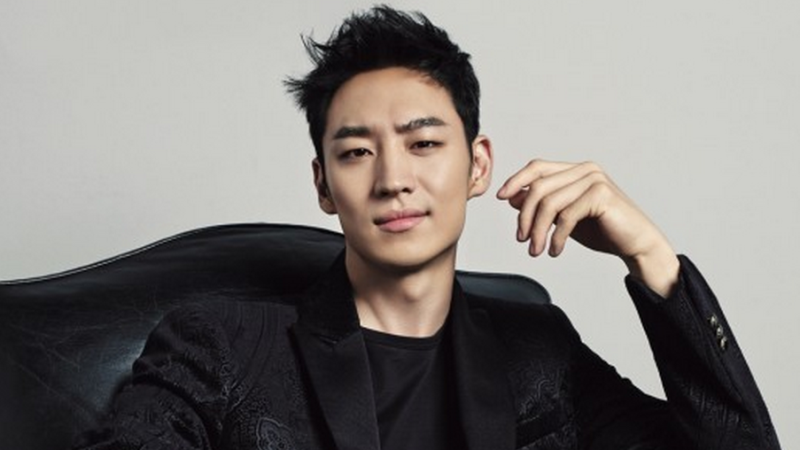 Lee Je Hoon. TvN's Signal. January 2016. And just because...Tweeps twts for this actor. 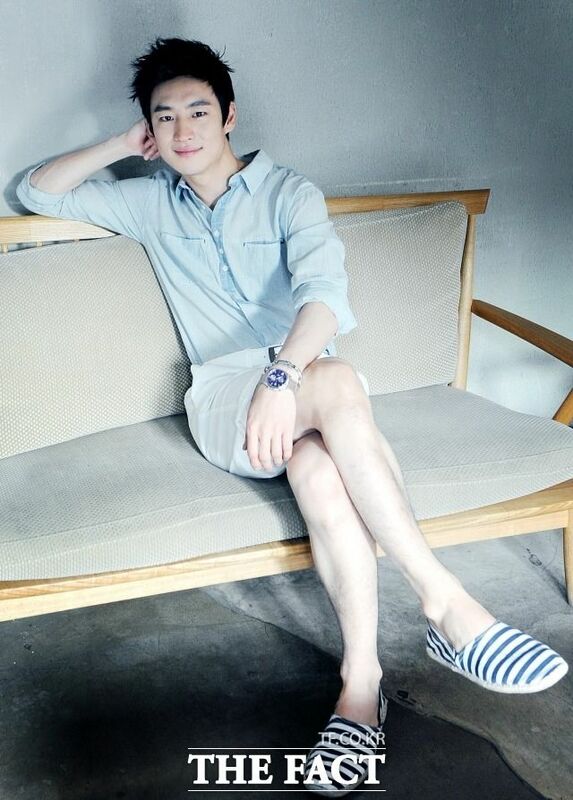 I love Lee Je Hoon ... Hope one day SH will do some project with him. He's not the it boy, but his acting chop is great. Lee je hoon signal de başrol oynayacak omg.Habere bak habere. Woo......I would love a reunion of Lee Je Hoon & Kang Sora even if no romance is involved. Would like to see Sora in an action drama. The last time I saw her in a fight scene was in Sunny haha. January... I'm excited! This crime thriller! drama. Usually, theme/genre like this doesn't really dwell or focus much on love angles. I want more action. But Of course wouldn't mind a little softer touch of love.. It's only September.. being active on thread. He he.. that's meeee! if I like I'm active. This upcoming cable drama doesn’t interest me but is certainly screaming quality fare. tvN has lined up its dramas starting in 2016, with the first one to drop being Signal in January after Answer Me 1988 wraps up. Signal got loads of attention even before casting began as the drama is the first directorial project from the PD of the critical hit drama Misaeng (he also directed Monstar and Sungkyunkwan Scandal) collaborating with the screenwriter of investigative thrillers like 3 Days, Sign, and Phantom. I'm confused is it spin-off memories of murder or just inspired by it? We don`t know for sure. We know little details about the plot. 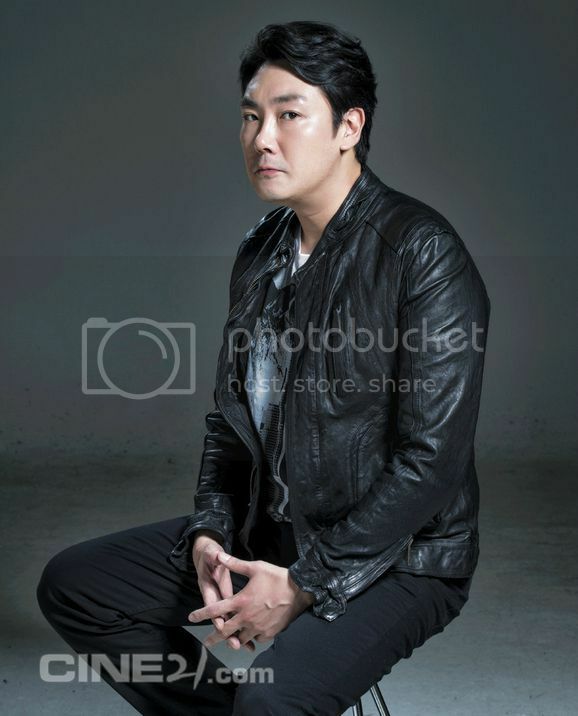 It’s been nearly two years since Jo Jin-woong (Assassination) last took a break from films to do a drama (the melodrama Full Sun with Yoon Kye-sang), but it looks he might be returning next year in tvN’s new crime thriller Signal. The latest drama from PD Kim Won-seok (Misaeng) and writer Kim Eun-hee (Sign, Three Days) stars Lee Je-hoon as a profiler, and Jo Jin-woong is positively considering a starring role opposite him as a detective. Active and it's only September. If I like... this is what happens. Yes. Hello there LJH. Signal is very clear. Jan 2016. Waiting. Excited to watch crime thriller drama and this guy.